I need a local contractor near me. Don’t worry, we can help! 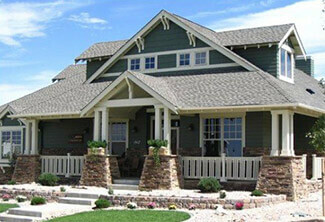 Carmody Construction is the leading construction company for Chicago’s western suburbs. Operating out of Oswego, we are residents of the area and are committed to helping our neighbors with all of their residential construction projects. Whether you need a kitchen remodel, room addition, window installation, or roof repair, we have the experience and knowledge to get the job done right and on budget. The staff was really easy to work with. Effective, always cleaned up at the end of the day. Professional. Timely. I would recommend to others.